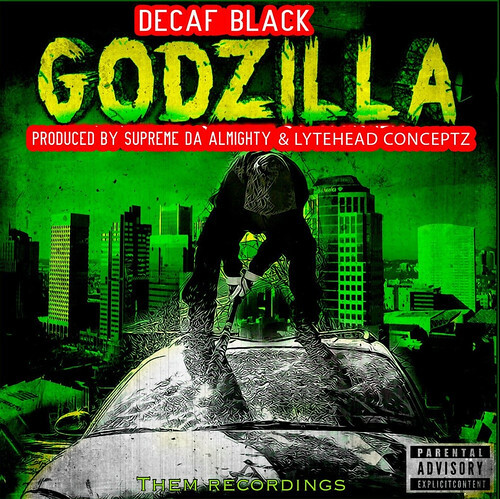 Produced by Supreme Da Almighty and Lytehead Conceptz, along with an incredible visual provided by Shawn Strong, Orange County, NY artist Decaf Black makes a statement on his debut THEM Recordings release “Godzilla”. This entry was posted in Hip Hop, Video and tagged Decaf Black, NY. Bookmark the permalink.